The Troupis Winery is located in the heart of the Mantineia vineyards at an altitude of 700 m. in the area known as Fteri. Ioannis Troupis’ family has been involved in the wine industry since the mid-1970s when they cultivated vines primarily for trading their products but also for making wine from some of the grapes to meet the family’s needs. 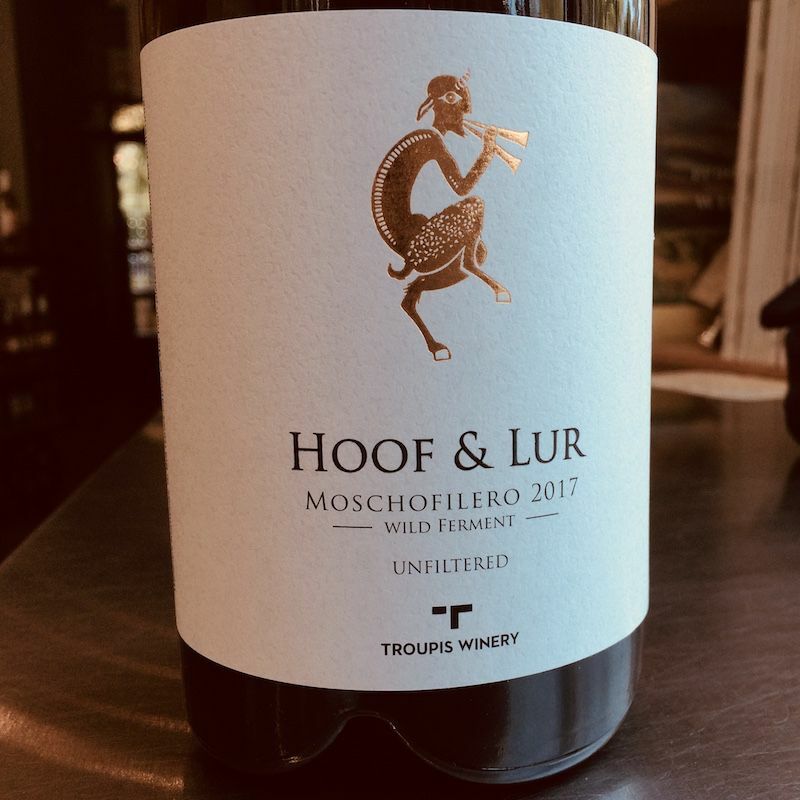 Over the last few years Tasos Troupis, now in charge supported by his children, has created a production and wine-making facility by putting to good use the experience and love he has for the vine. 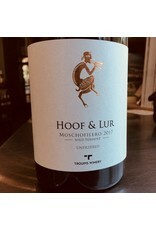 Modern family business of small capacity as it is exclusively involved with producing and bottling wine from the family’s privately-owned vineyards (approximately 7 hectares) which they lovingly tend.